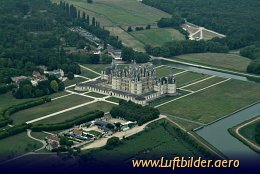 The royal palace of Chambord is one of the most important castles in the world. The French Renaissance style here merged with classical Italian architecture. Its spectacular double-helix staircase is said to be designed by Leonard da Vinci. 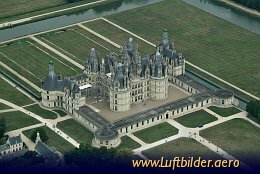 Chambord Castle was not really inhabited because it is not heatable. 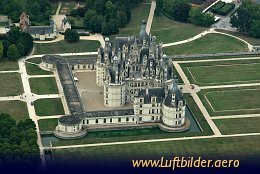 It was used by its different owners as hunting and pleasure palace only.